Former Ivory Coast president Laurent Gbagbo has been released in Belgium under conditions following his acquittal by the International Criminal Court in The Hague, the court said Tuesday. 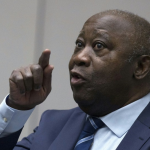 Belgium said on Saturday that it had agreed in principle to host Gbagbo pending a possible prosecution appeal, after he was cleared of crimes against humanity on January 15. 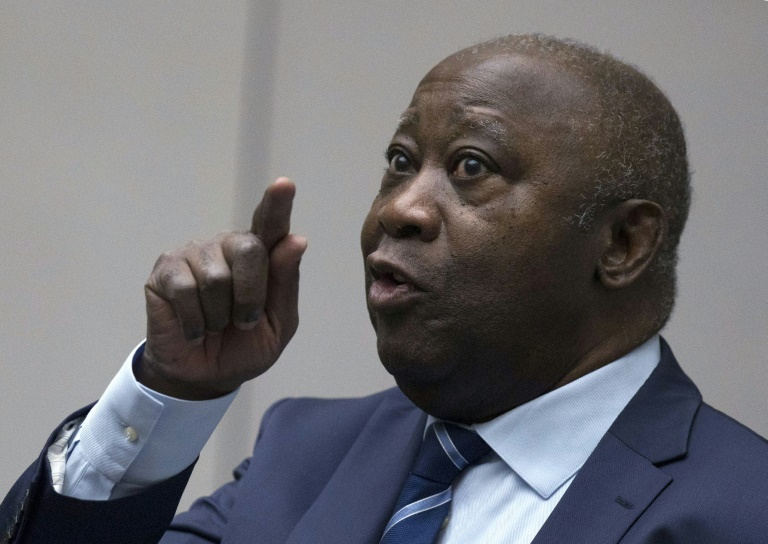 The conditions include that Gbagbo, 73, will return to court if required for a possible prosecution appeal against his acquittal, and that he surrender his passport to Belgian authorities. “Mr Gbagbo is now released under conditions in Belgium,” an ICC spokeswoman said, without giving further details. Gbagbo was the first former head of state to stand trial at the ICC and had been held in the Netherlands since 2011. ICC judges acquitted Gbagbo and Ble Goude on charges stemming from a wave of violence after disputed elections in the west African nation in 2010. 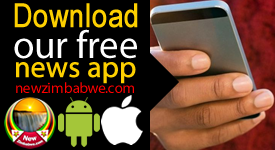 The former strongman and his aide Charles Ble Goude have been staying in an undisclosed location since their release from an official ICC detention centre late Friday. 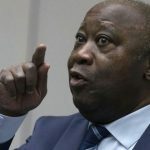 Belgian immigration office spokeswoman Dominique Ernould confirmed that Gbagbo had been granted a visa. “We have given instructions to grant him a visa… which allows him to stay for 90 days,” she told AFP. 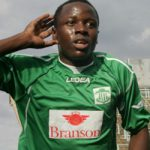 The visa would allow him to register as a resident in Belgium. Such visas are only renewed in exceptional circumstances, Belgian sources said. Belgian Foreign Minister Didier Reynders said on Saturday that there had been “a request from the court to host Mr Gbagbo simply because he has family in Belgium: his second wife, a child in Brussels”. The delay in Gbagbo’s release was because prosecutors said that he should be kept in detention pending a possible appeal against his acquittal, arguing that he would not return to the court if there was a retrial. Appeals judges rejected the prosecution argument on Friday after Belgium said it was ready to host him. The release conditions include that Belgium will guarantee that Gbagbo would go back to the ICC if required. 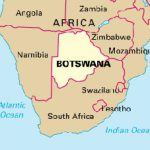 He must also surrender his travel documents, report to authorities weekly, avoid contacting witnesses in Ivory Coast, and refrain from making public statements about the case, court documents said on Friday. The ICC’s unwillingness to let Gbagbo return to Ivory Coast could be linked to that country’s refusal to surrender Gbagbo’s first wife, Simone, despite an outstanding ICC warrant for her arrest for her role in the violence.